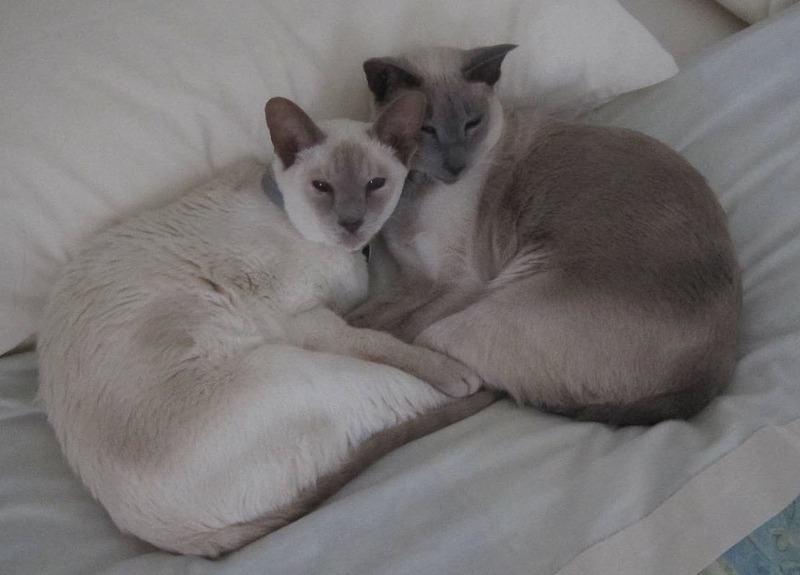 Helen Myers has kindly shared this adorable photograph of Milou and Céline for today’s blog photograph. This pair look very well installed on a freshly-made bed, if I’m not mistaken. Thank you for introducing us Helen!